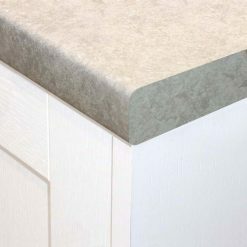 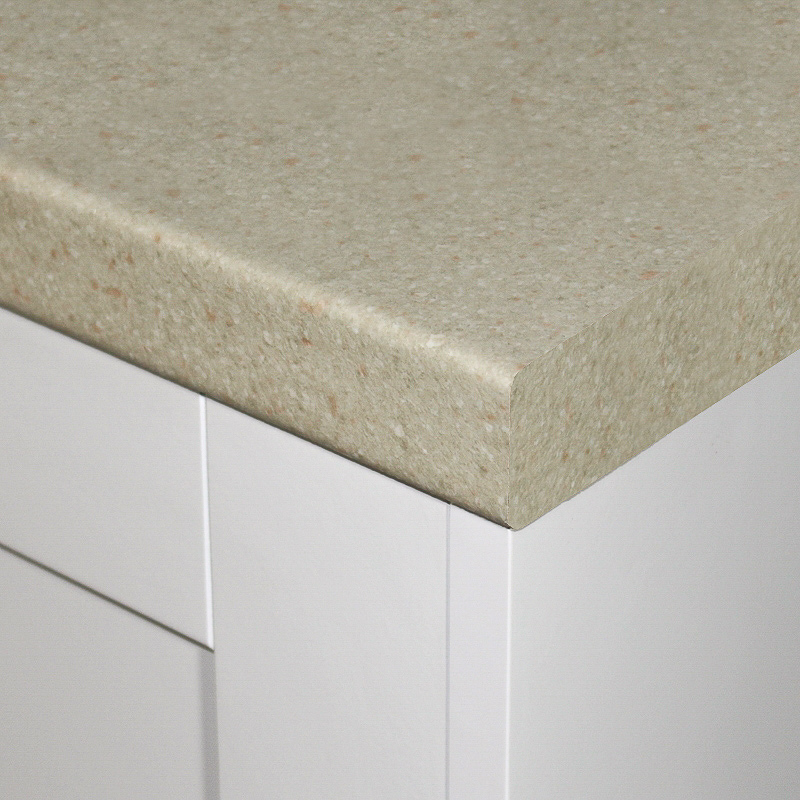 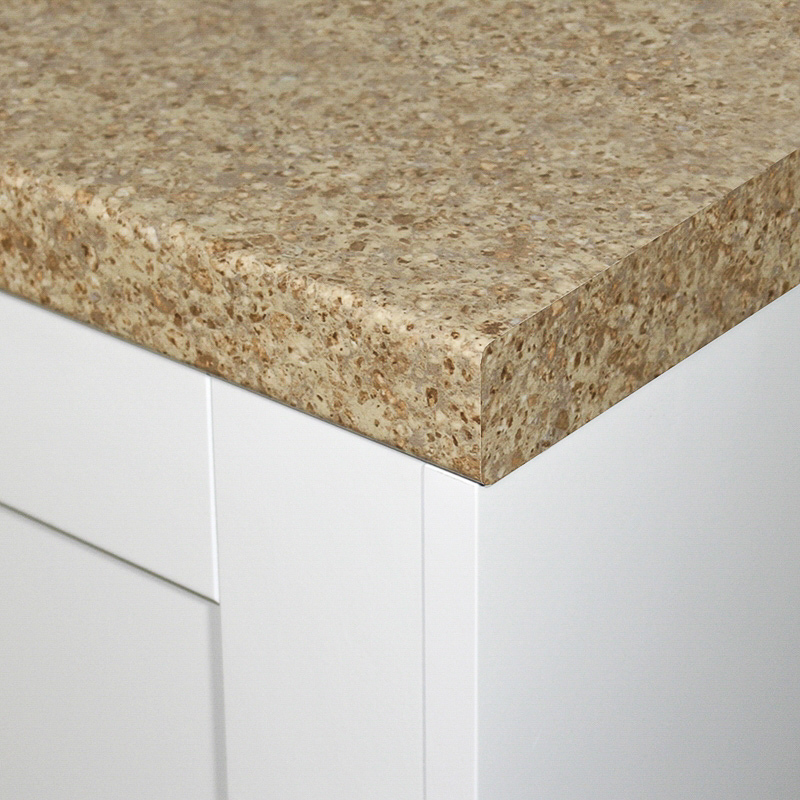 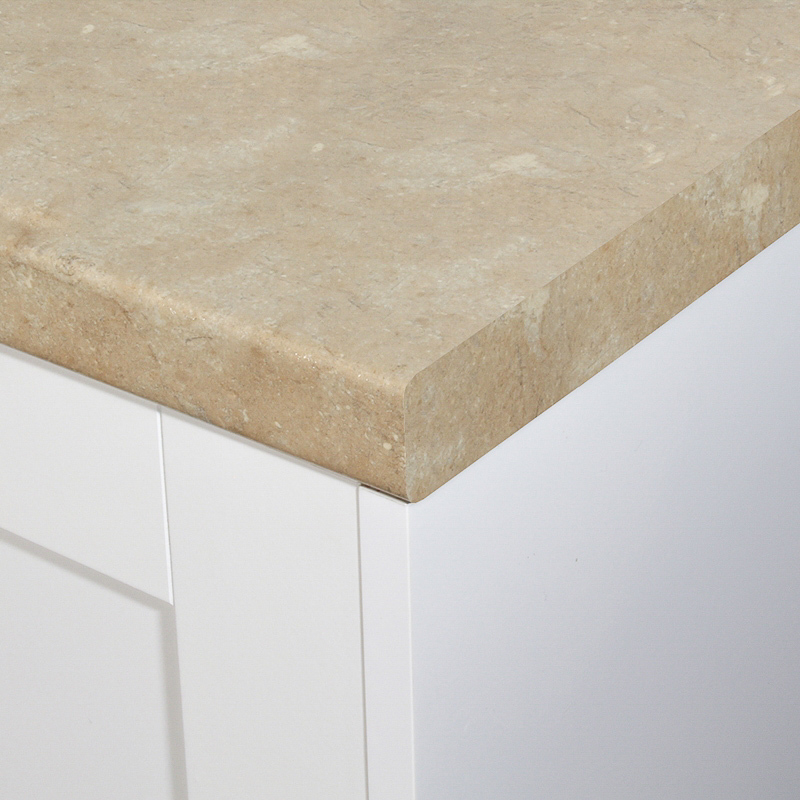 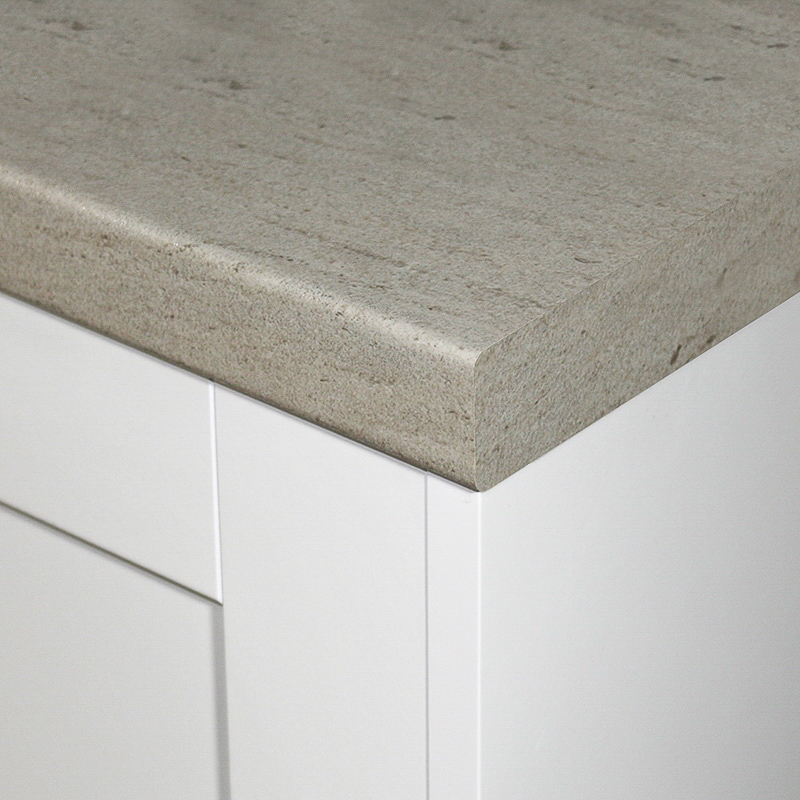 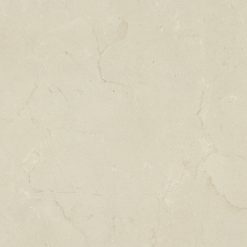 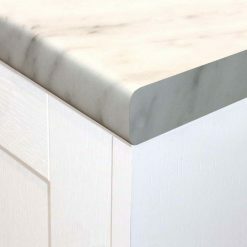 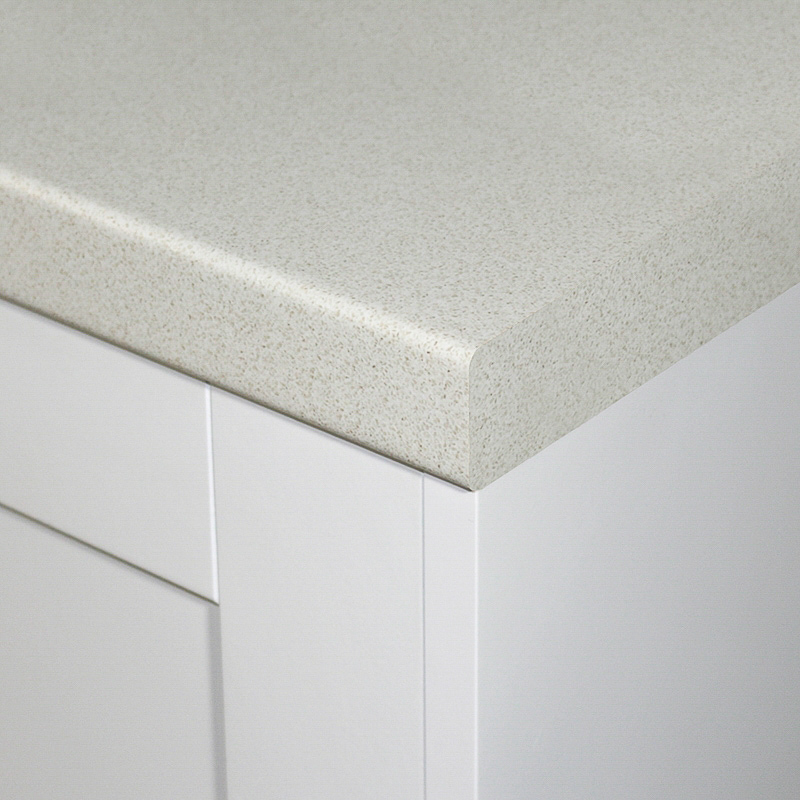 View our selection of affordable, top of the range light and cream laminate worktops. 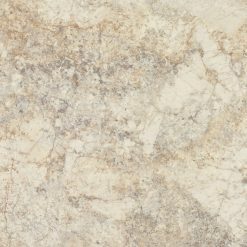 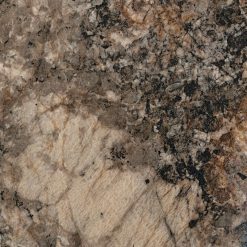 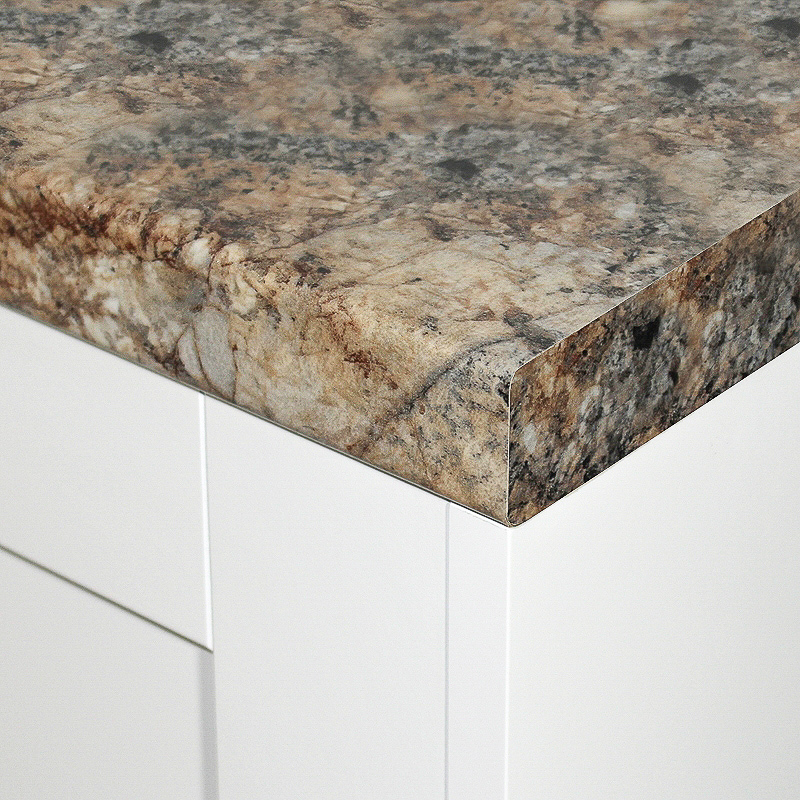 Choose from an array of different designs suchs as marble effects, granite effects and wood effect worktops. 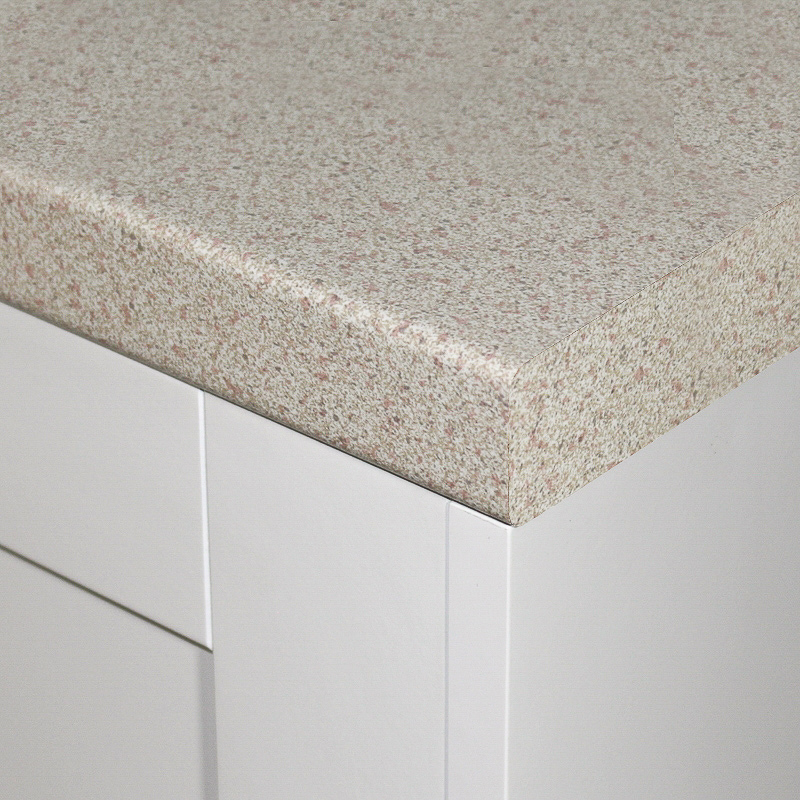 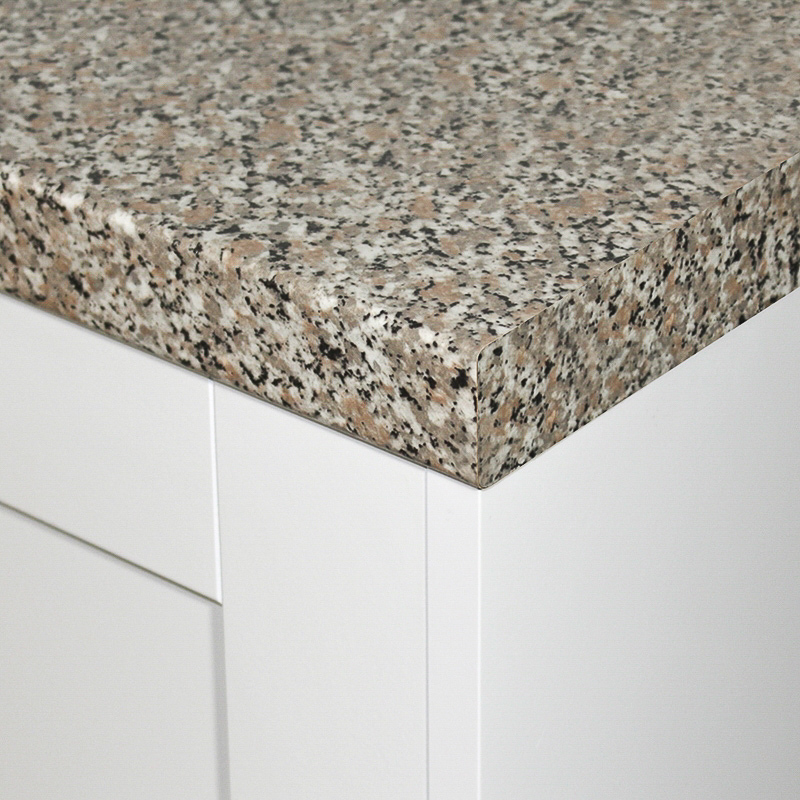 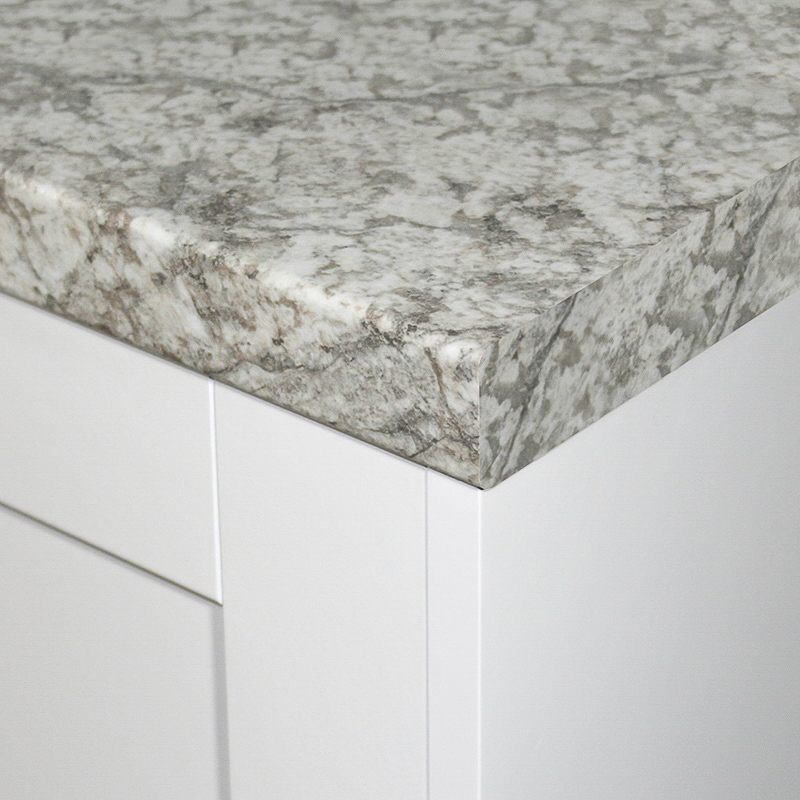 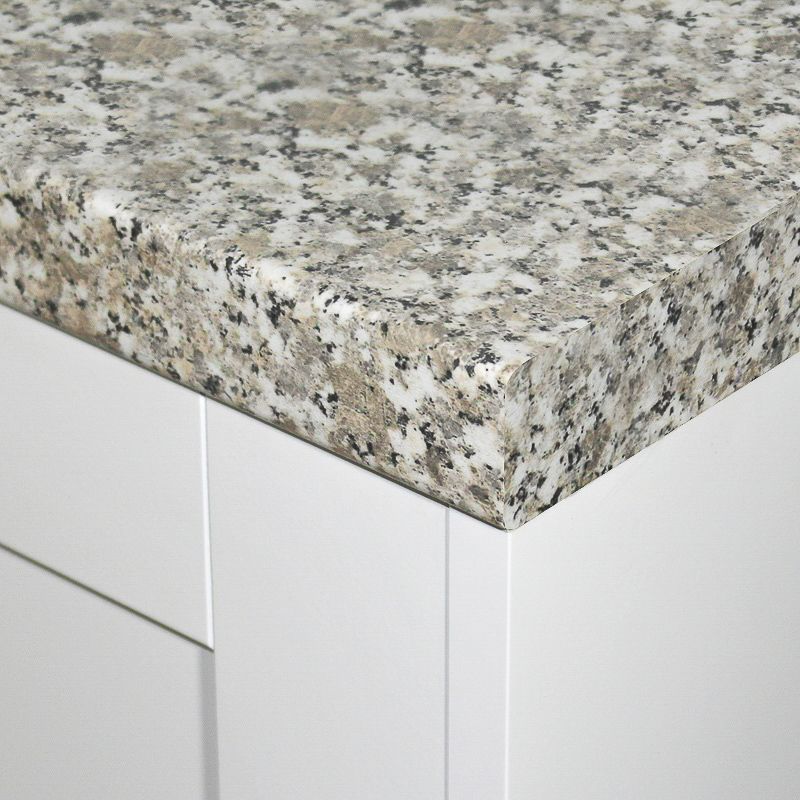 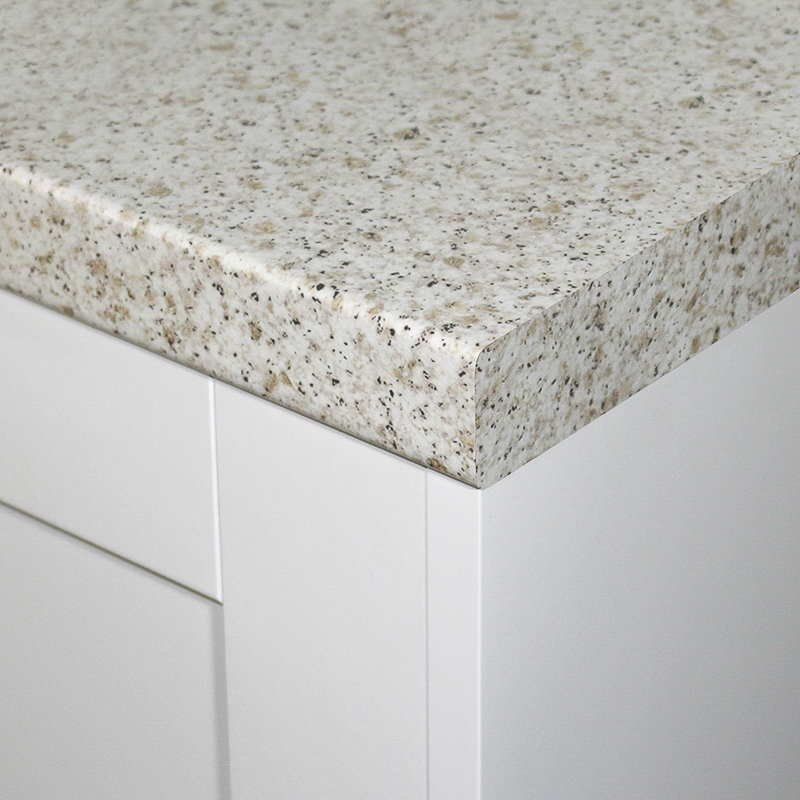 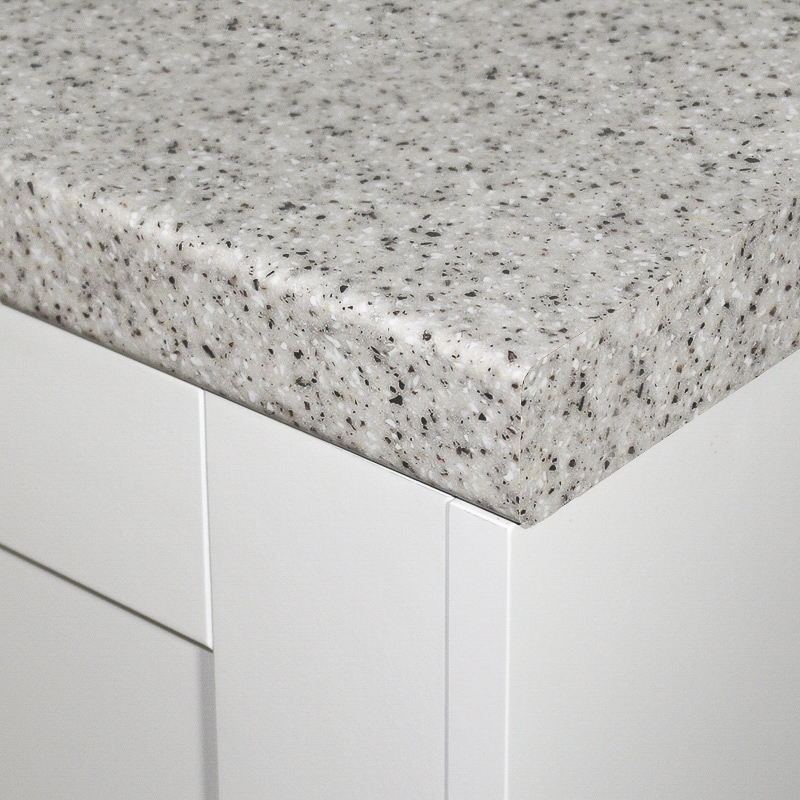 Designed and made by the UK's leading manufacturers of laminate worktops such as Bushboard, Formica and Duropal.